Cleveland is packed with great culture, from museums to theater to music. And while the obvious choices of University Circle, the Cleveland Orchestra, and Playhouse Square provide amazing options to expose your children to culture, there are also other, less obvious choices, too. Cleveland has a rich ethnic history that has been preserved in neighborhood enclaves. Take your kids to Little Italy, Asiatown, or Polish Village. You’ll not only find great places to eat, with fun new foods to try, but you’ll also have a chance to experience the culture through street art, shopping, and more. Cleveland is packed with festivals and a lot of them offer the chance to experience other cultures in a fun, kid-friendly environment. The Tremont Greek Fest, the Feast of the Assumption, and Cleveland Kurentovanje are great options for festival fun and food with a healthy dash of culture. Playhouse Square offers incredible theater options, even for the youngest of visitors, but there are also great community theater options to enjoy in Cleveland. Talespinner Children’s Theatre, Beck Center for the Arts, and the Fine Arts Association all offer theater that is accessible for all ages, as well as an off-the-beaten path way to enjoy a cultural experience. 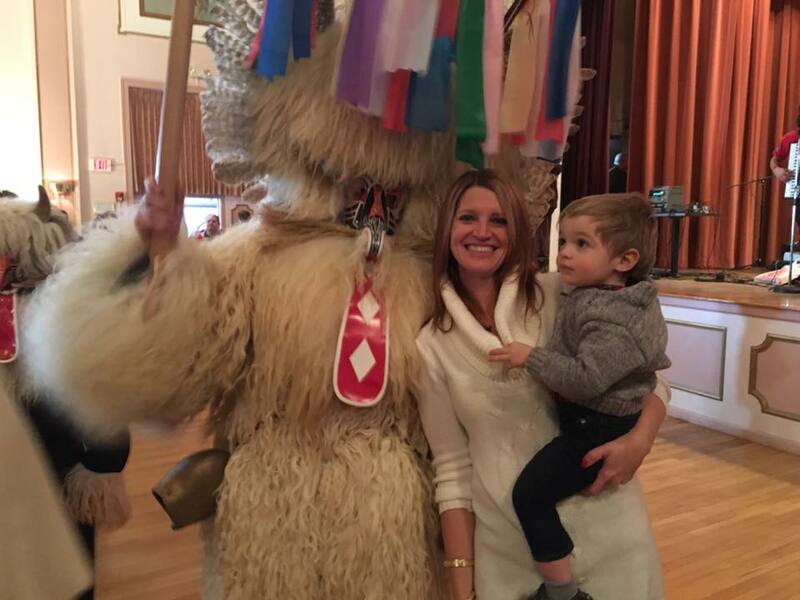 Whether it’s University Circle or Ukranian Village, Cleveland has a rich tapestry of culture to expand your child’s world (and your own)!